We are having a spooky weekend napkin sale. 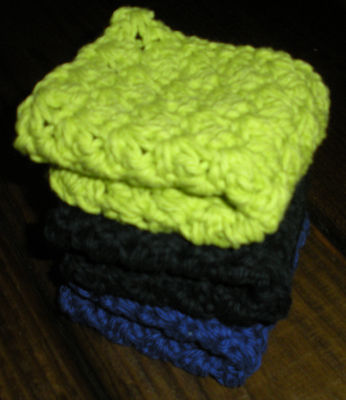 Just hop on over to countrylovingmarket.com and order some napkins. Shipping within the USA is free all weekend. It is time for ….